Free Shipping Included! 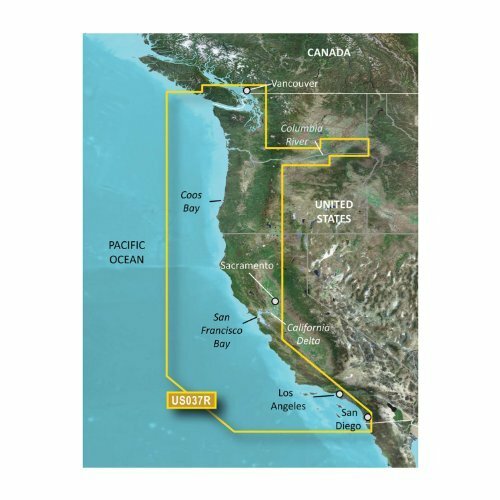 Garmin Bluechart G2 VUS037R Vancouver San Diego Vision microSD Card Maps by Garmin at iShare Maps. Hurry! Limited time offer. Offer valid only while supplies last.